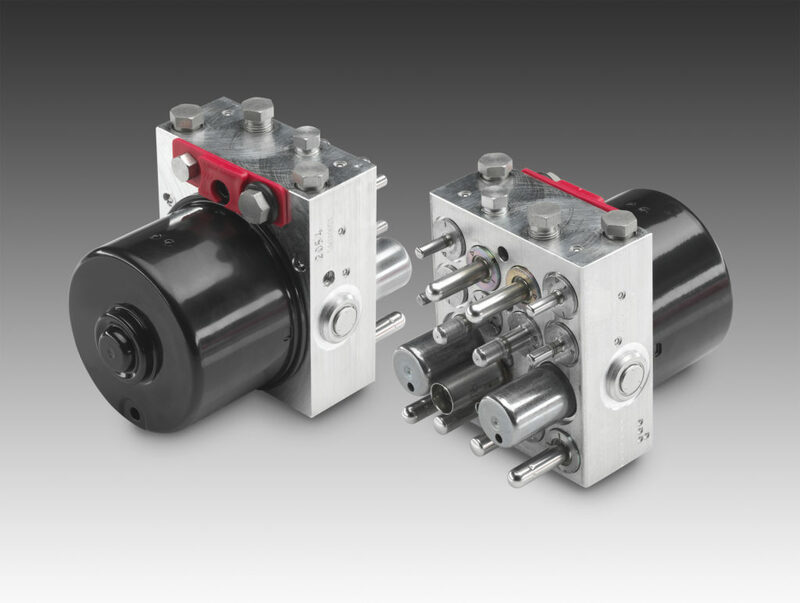 Continental says its new ATE MK60 Hydraulic Control Unit (HCU) can eliminate the need to replace the entire brake control (ECU) unit when only the HCU needs replacement. Developed as an original part for direct aftermarket replacement, the ATE HCU is available for popular Volkswagen and Volvo models. The MK60 delivers precise braking by repeatedly lowering and raising the brake pressure to increase driving safety and reduce wear. It also delivers increased directional stability, better maneuverability, and a shorter braking distance in wet conditions. The ATE MK60 includes all hardware necessary for a trouble-free installation.